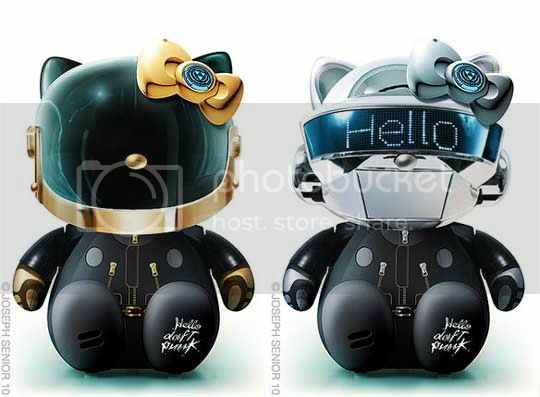 Hello Kitty Mashups - Somebody Mass Produce These Please! It's no secret that I hate Hello Kitty. I hate her err... IT! so much that I almost punched a mascot that approached me at the mall. He was giving me free stuff and all but there's only so much pink fluffiness one can take right? 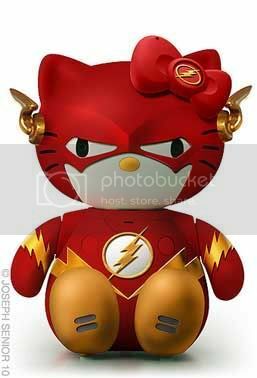 Like all things on earth and probably some planets in the crab nebula, there's always an exception to the rule and the Hello Kitty mashups artist Joseph Senior creates is definitely the one for me. 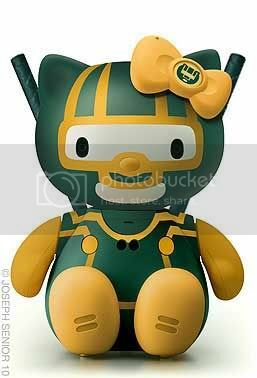 If only these things were real and mass produced you'd probably see all of 'em somewhere in my house. Maybe near the bar or the gym (whatever that is). I've posted a couple more after the break but you really have to visit Joseph's Flickr page to see if you can recognize all the Hello Kitty's he dressed up. 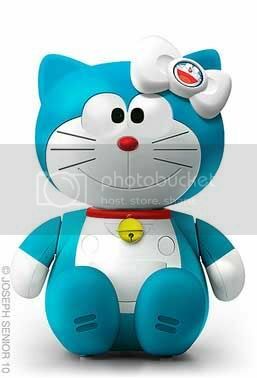 The Doraemon themed one looks kind of awkward for me. A cat dressed as another cat? What's up with that?